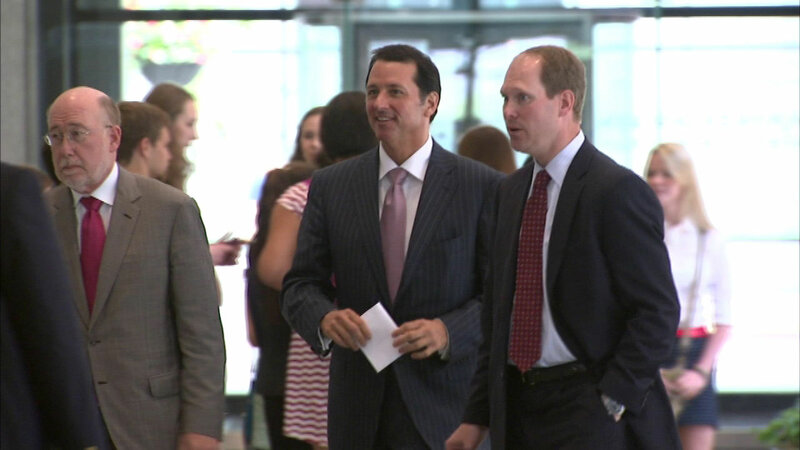 CHICAGO (WLS) -- The federal government wants to start issuing refunds for people who bought a diet book from TV pitchman Kevin Trudeau. The Federal Trade Commission said his book had "grossly deceptive marketing." Last year, Trudeau was sentenced to 10 years in prison for not paying a $36 million fine. The FTC now wants to take millions of his dollars to start issuing refunds for his books. Trudeau has claimed he is broke. Federal judges have said they think he has millions stashed in foreign bank accounts.